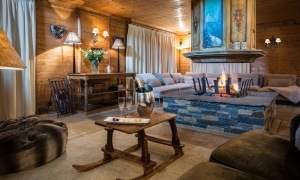 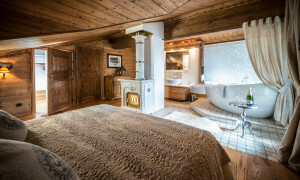 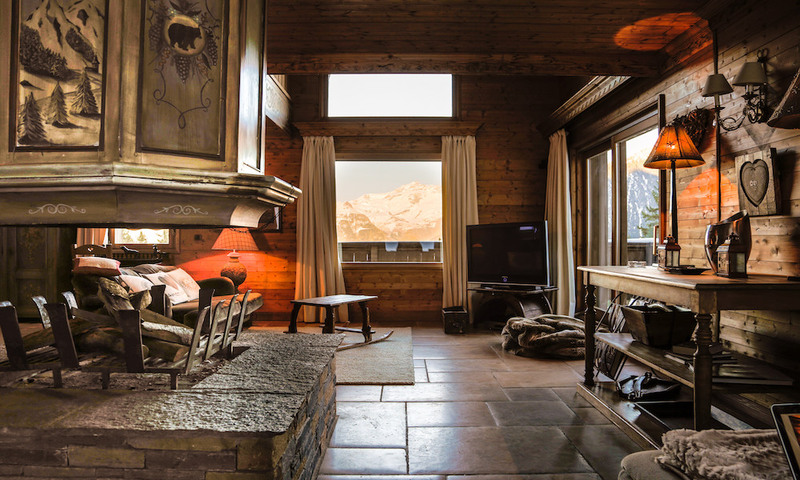 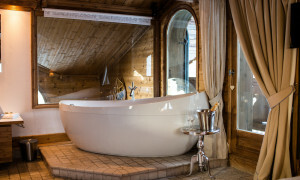 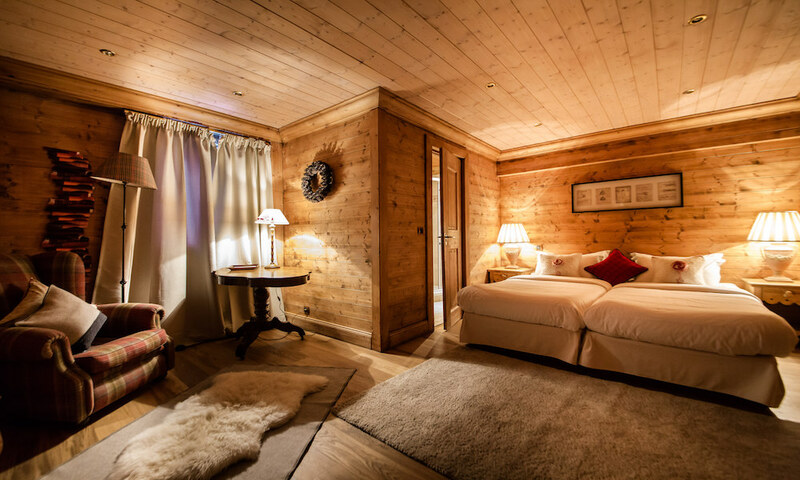 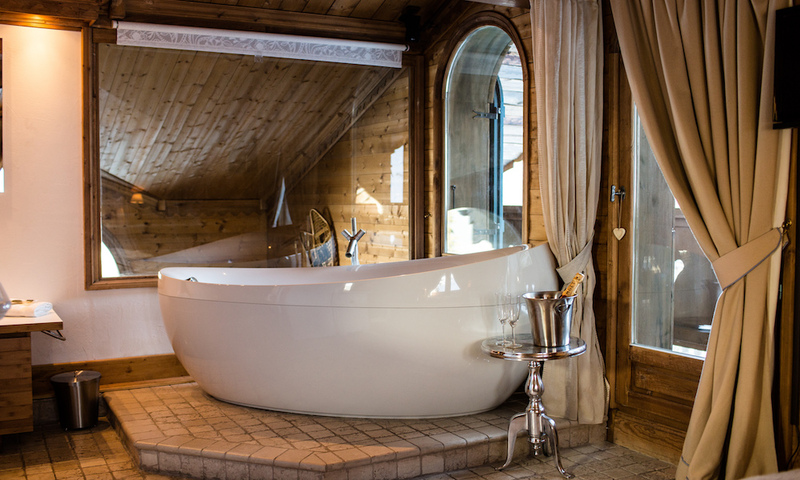 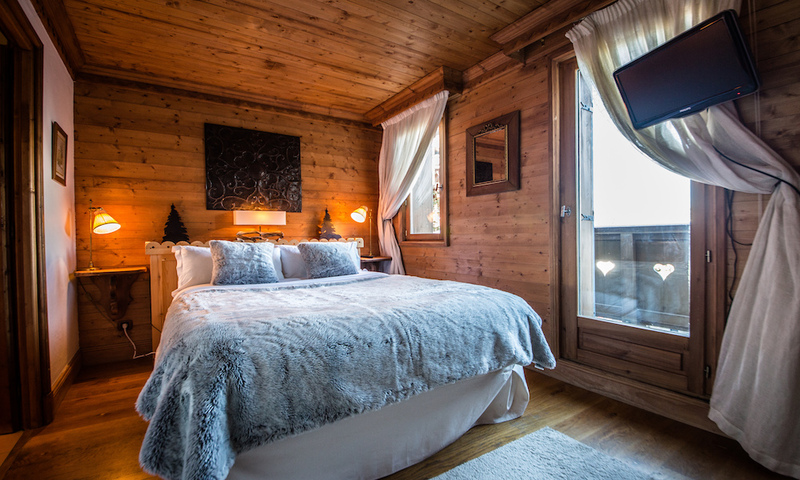 Chalet Hermine is an excellently appointed 6 bedroom luxury Courchevel chalet. Chalet Hermine is completed with its own wellness area. 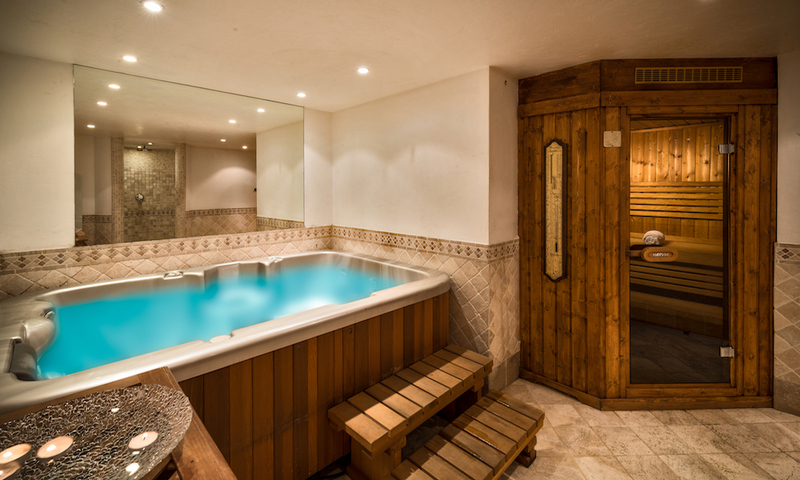 The indoor jacuzzi and sauna provides après ski relaxation at its finest, the perfect finishing touch to enjoy after a day on the mountain. 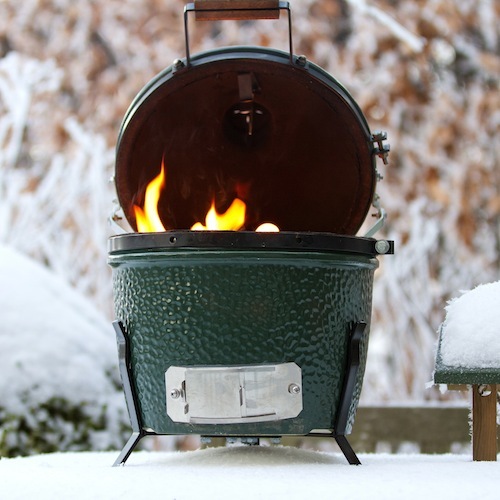 Prices are in Euros and based on 12 guests. 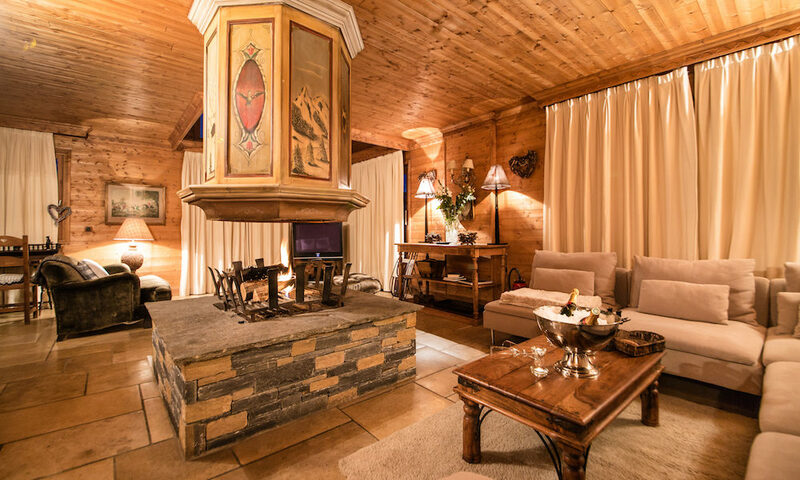 Payments can be made in Euros or GBP, GBP rate is based on day rate at time of enquiry. 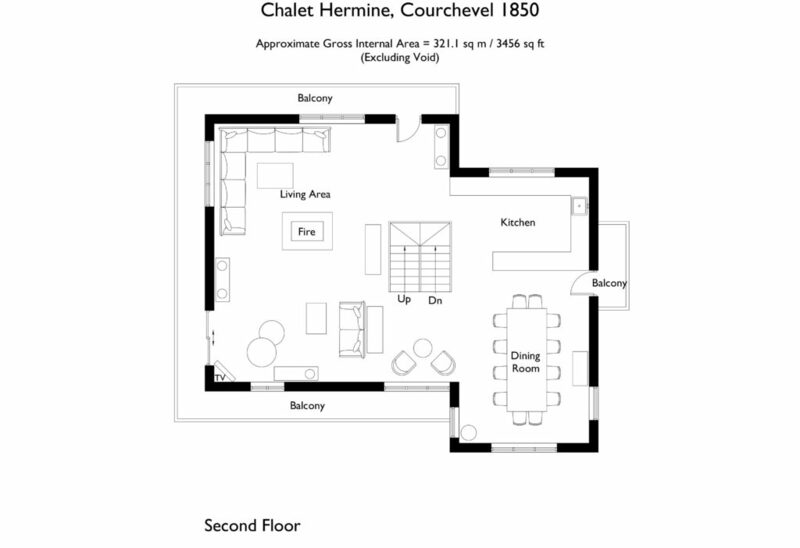 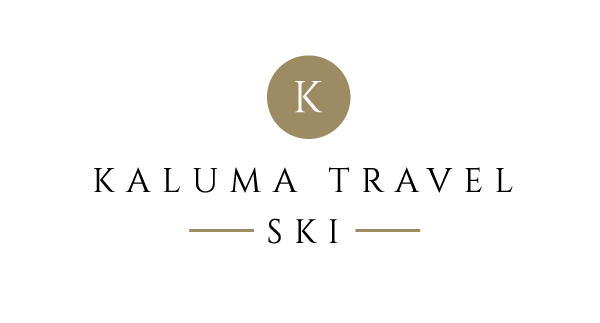 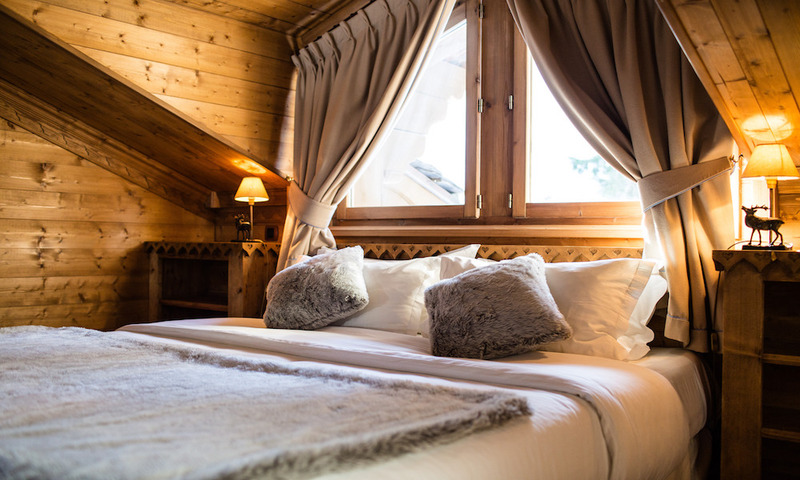 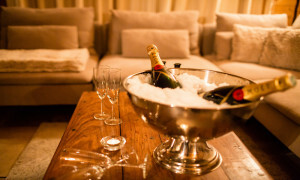 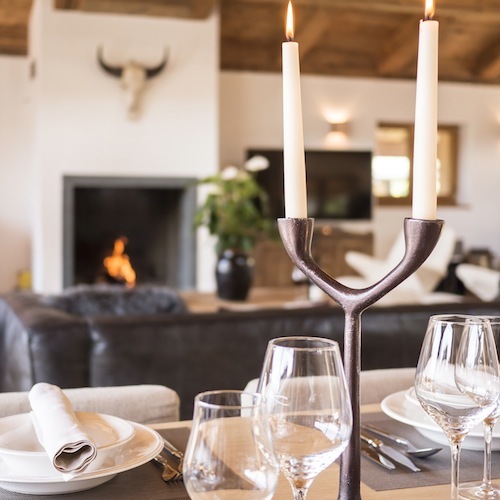 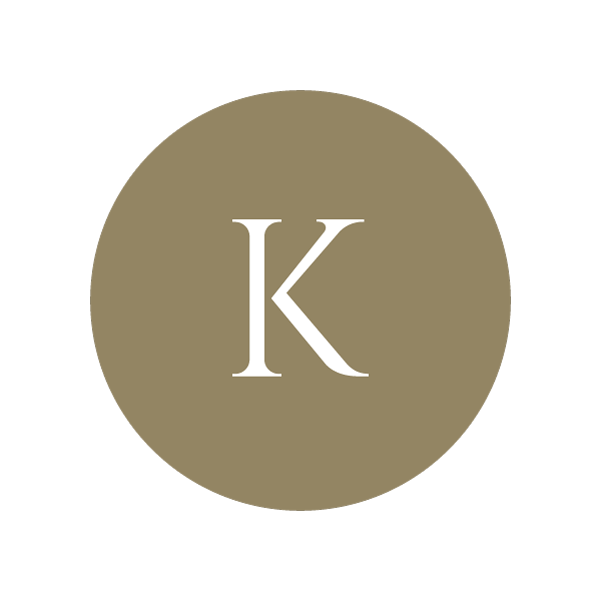 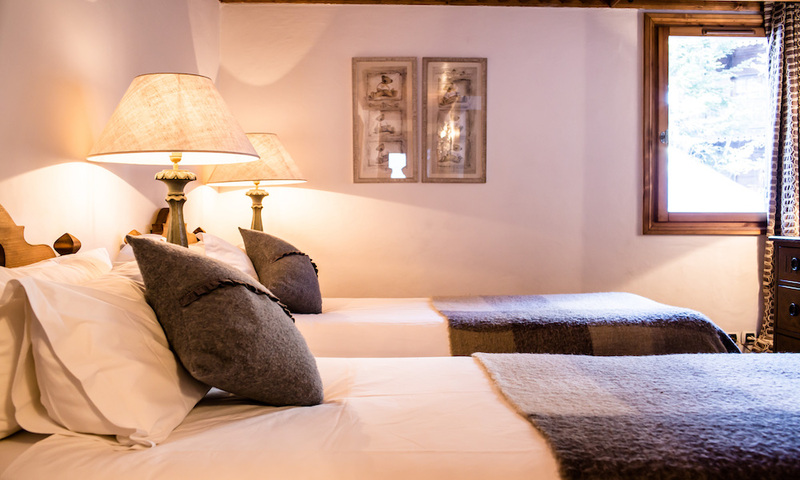 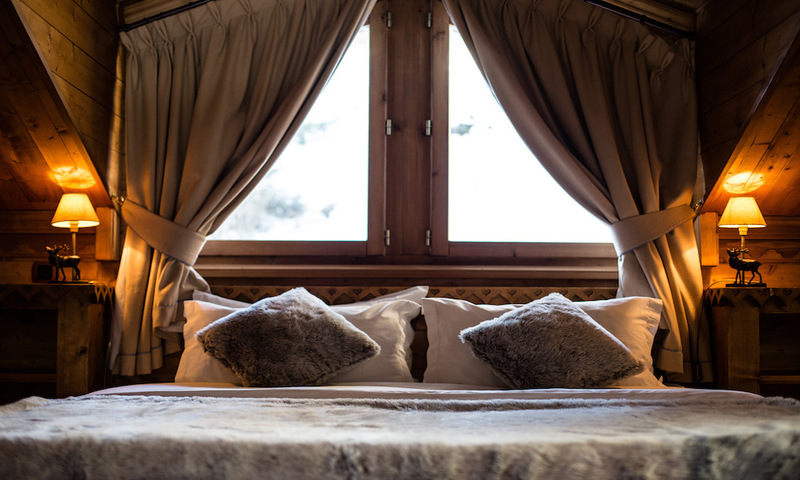 The list below outlines all the luxury inclusions as standard at Chalet Hermine, should you require any additional services or variations on the below then we would be delighted to create you a bespoke itinerary for your ski trip. 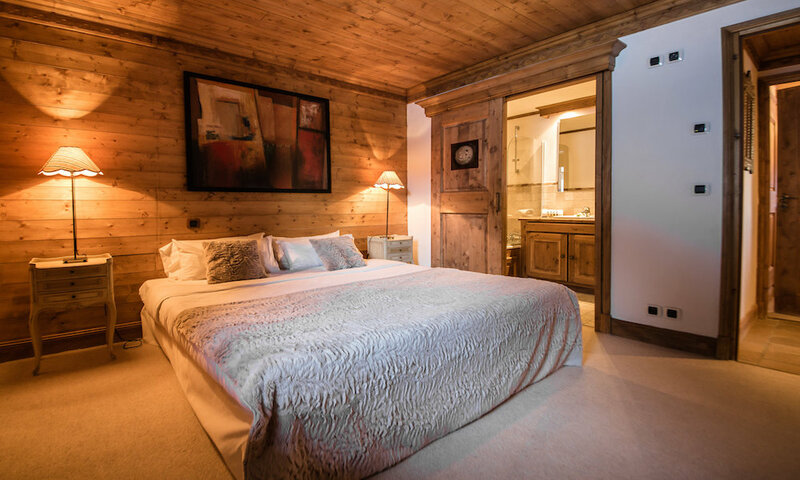 A beautiful chalet with all the finishing touches and excellent service you need for the ultimate luxury Courchevel chalet experience. 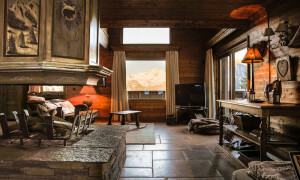 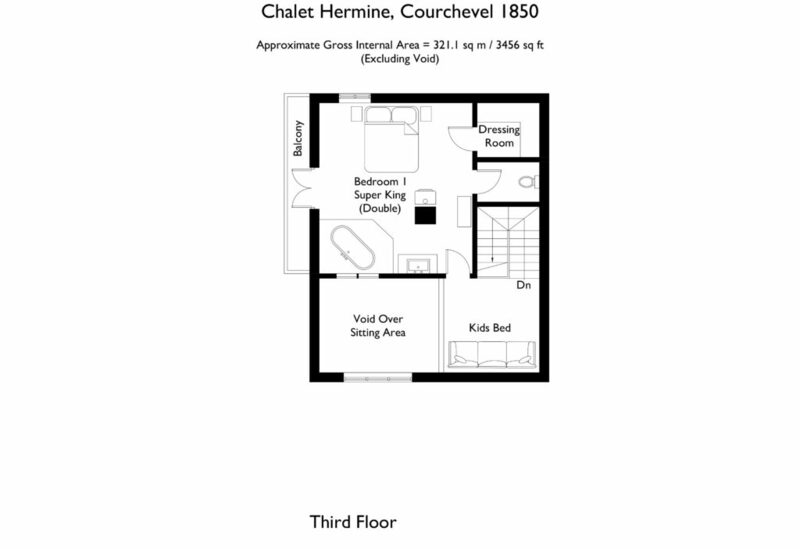 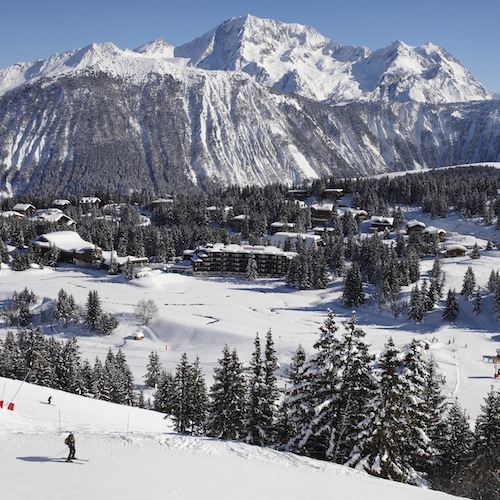 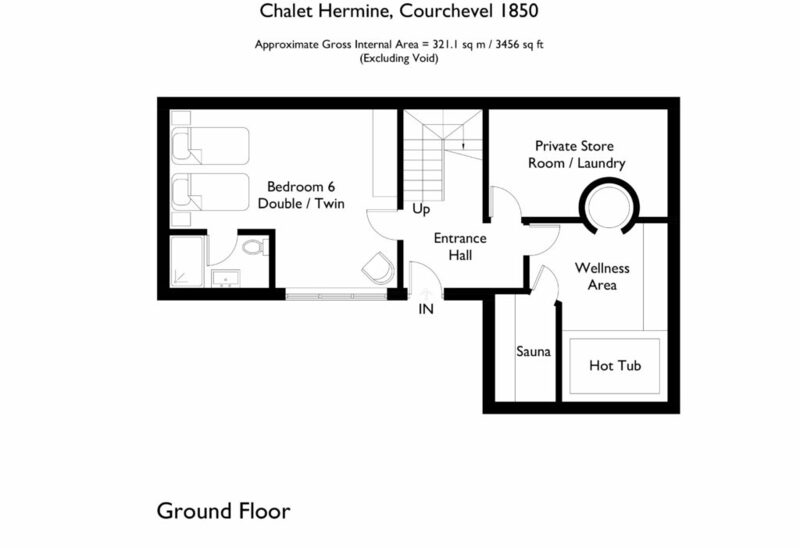 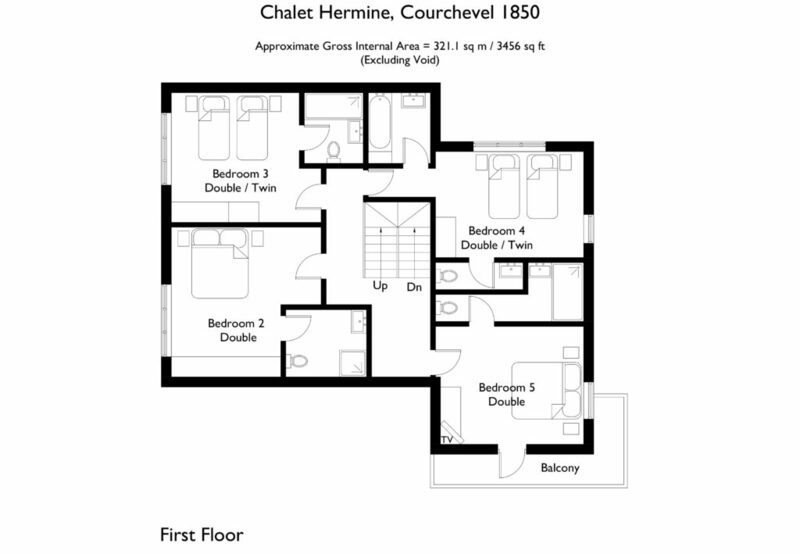 Plus it’s one of the best located chalets in Courchevel 1850.